This is seriously one of my favorite days! I LOVE when I have the weekend off, and as a nurse that works two part-time jobs, this is such a rare occasion, but this happens to be my first weekend in 5 weeks that I have a full weekend off! HOORAY! Today I decided to share some of my five favorite simple beauty tips I use everyday (ok, everyday I work) ;). Ever since I have gotten my hair cut, I just feel like make-up just makes my entire look change and it works really well with my hair. My eyeshadow. 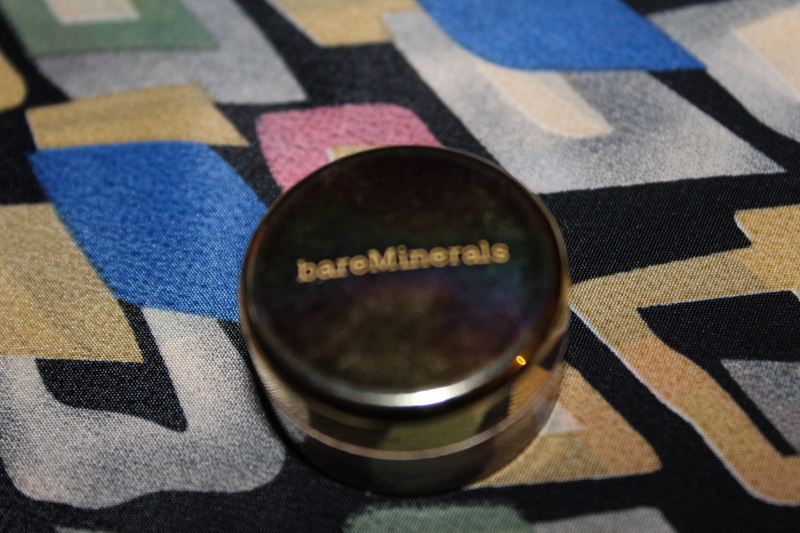 I was gifted this satin gold bare minerals eyeshadow from my best friend and I love it! It gives my eyes just the right amount of pop, without being too bold. It has lasted me over 8 months and all you have to use is just a tiny bit. My eyeliner. 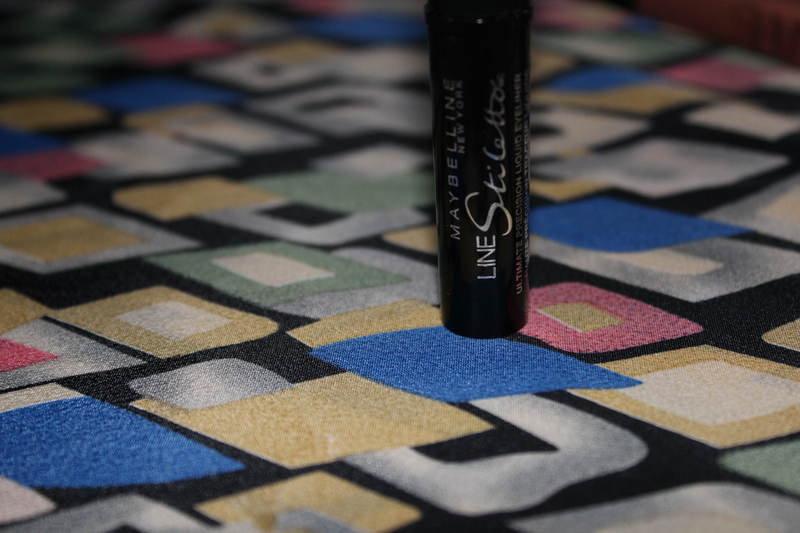 After searching for the perfect eyeliner, I settled on the Maybelline Line Stiletto liquid eyeliner. It is amazing! It lasts for 12+ hour work shifts and doesn’t smear at all! I have loved it ever since the day I got it, and it does complete the look! Foundation. I like to use a foundation base under the powder, but at the end of the work day, it gets way too thick (or at least feels like that). 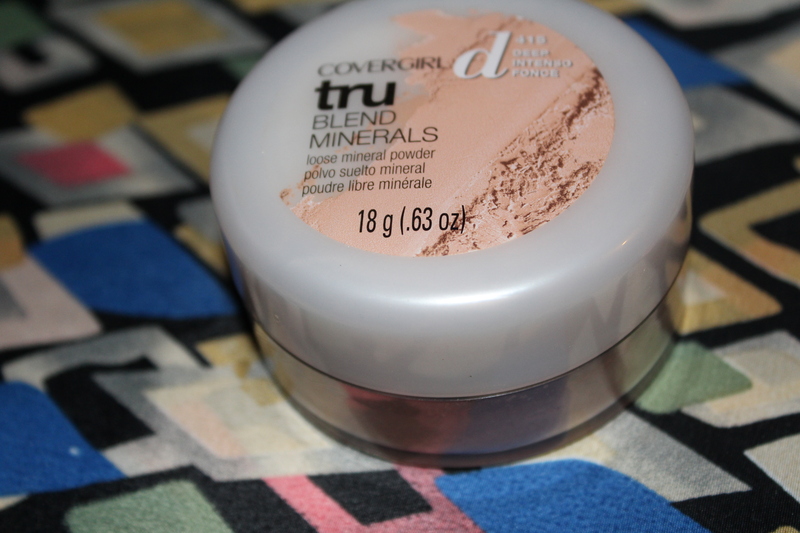 I am currently using covergirl tru blend minerals medium and I love it! It has a shimmer to it, and I love any aspect of glitter, so this is perfect! It stays on all day, without getting thick and it covers my tiny blemishes that I have and evens the skin tone. Lip Gloss. Anyone who knows me, knows that I LOVE a good lip gloss! 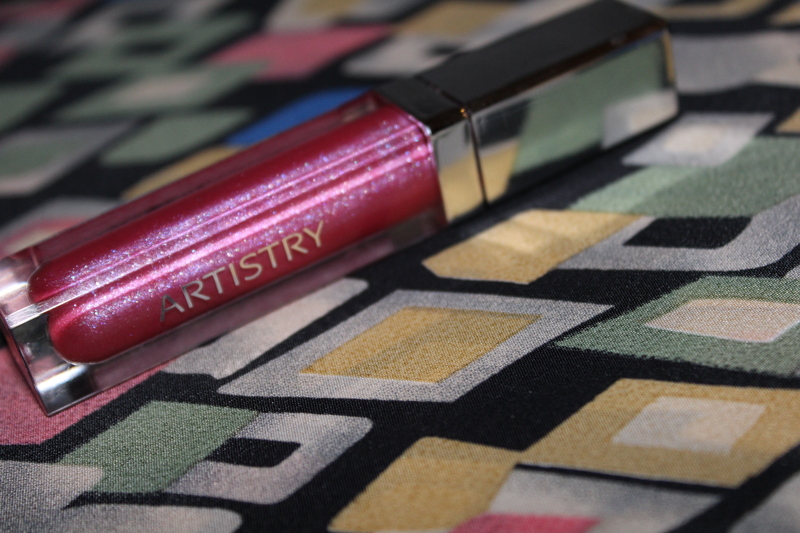 My current favorite is Artisty, Glitz. My friend sells artistry and they use all natural products and they are affordable and last a LONG time! It gives just the right amount of pink color without being too bold and matches pretty much anything! 88 never looked so good! 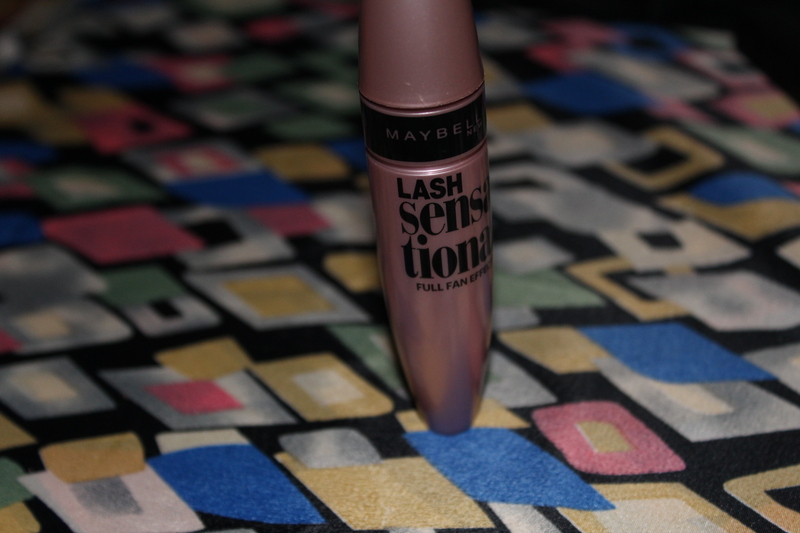 I keep hearing amazing things about that mascara! I have been wanting to try Bare Minerals products for awhile now. I’ve heard great things about it. Have a great weekend! You would love it! I only there eye make up and it’s amazing! Have a great weekend and thanks for the tips and pointing out all those fantastic products!